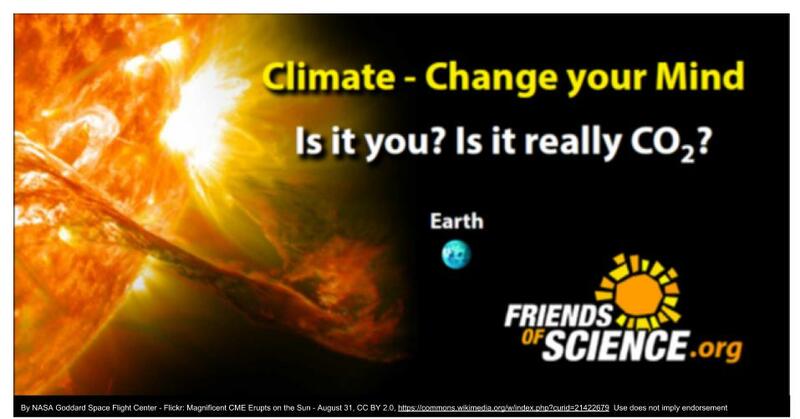 At the April 10, 2019, “Polar Bears and Solar Flares” event in Calgary, in a presentation that was a combination of good humour and intriguing science, Dr. Willie Soon showed Calgarians that the sun is the main driver of climate change, not carbon dioxide, meaning the unpopular Canadian carbon tax is just a tax-grab, says Friends of Science Society. 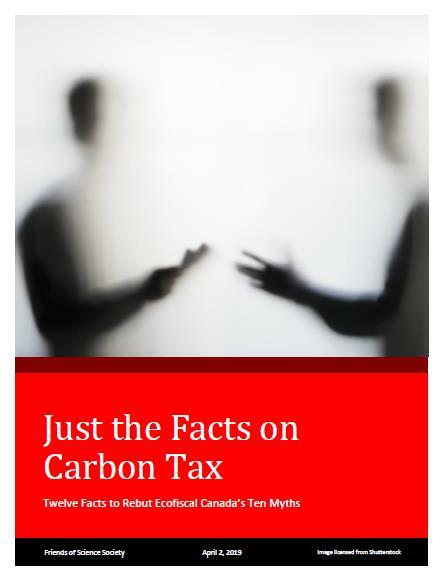 Friends of Science Society’s recent report “Just the Facts on Carbon Tax” thoroughly demolishes arguments for a carbon tax. A blog post by Ottawa energy policy consultant, Robert Lyman, entitled: “Debunking Ecofiscal’s ‘Myths on Carbon Pricing” is one of the top viewed posts. Polar bear researcher and author, Dr. Susan Crockford, opened the evening with a presentation on findings in her new book, “The Polar Bear Catastrophe That Never Happened,” showing the audience that polar bears are far more resilient to climate change, and not quite the climate catastrophe poster child as some claim. For aboriginal people living in the high Arctic, the growing polar bear populations can be a serious risk. Crockford is also author of a report on walrus ‘haulouts’ which was authored in 2014 and re-released by the Global Warming Policy Foundation in light of world news of ‘climate change’ supposedly causing walruses to jump to their deaths from a cliff, like lemmings. The report “On the Beach” debunks such claims. Ross McKitrick, an economist and award winning co-author of the book “Taken by Storm” published a piece in the Financial Post on April 10, 2019, putting things in perspective. The article quotes climatologist Lennart Bengtsson, "The warming we have had over the last 100 years is so small that if we didn’t have meteorologists and climatologists to measure it we wouldn’t have noticed it at all." McKitrick notes that "...saying Canada warmed twice as fast as the whole planet doesn’t prove anything." Friends of Science Society calls on the federal and provincial governments of Canada to cancel the carbon tax, quit supporting the UN IPCC Paris agreement and to open up the debate on climate change science and energy policies.